A special Mount for the top of the dashboard to fit the Parrot 3200 & MKI9200 Display Unit which simply slides over the top part of the mount. 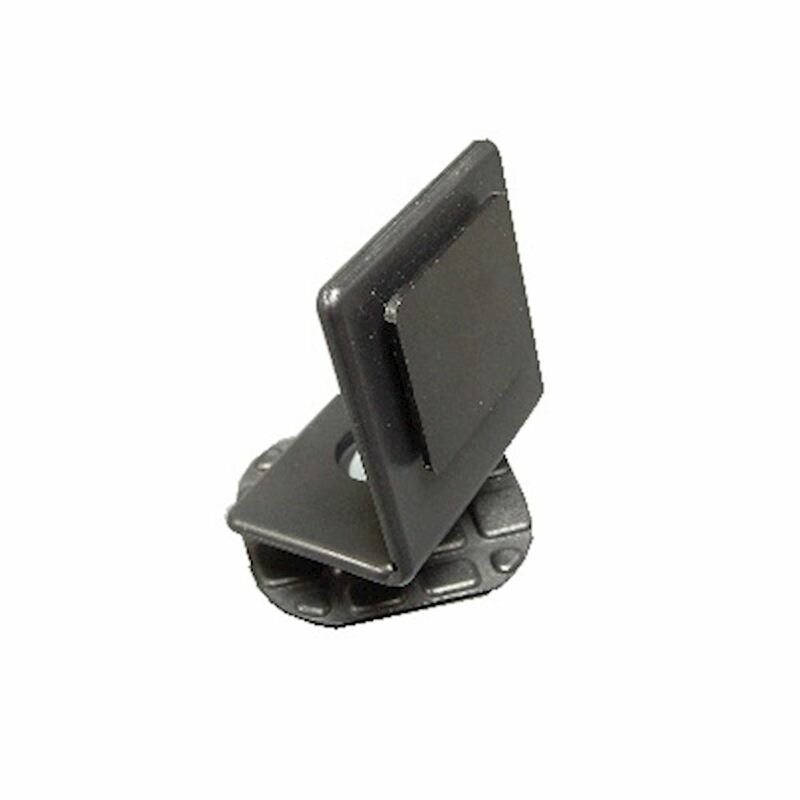 With a small footh print (45 mm x 38 mm) the mount can be positioned in various places of the dashboard. A common position is in the corner between the door and the steering wheel. It usually allows the cable of the display unit to be hidden.